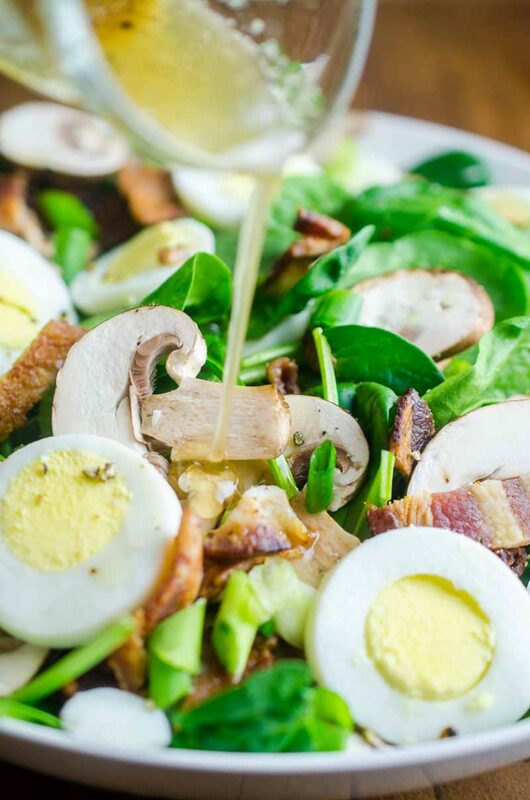 Spinach Salad with Bacon Dressing is a classic for a reason. 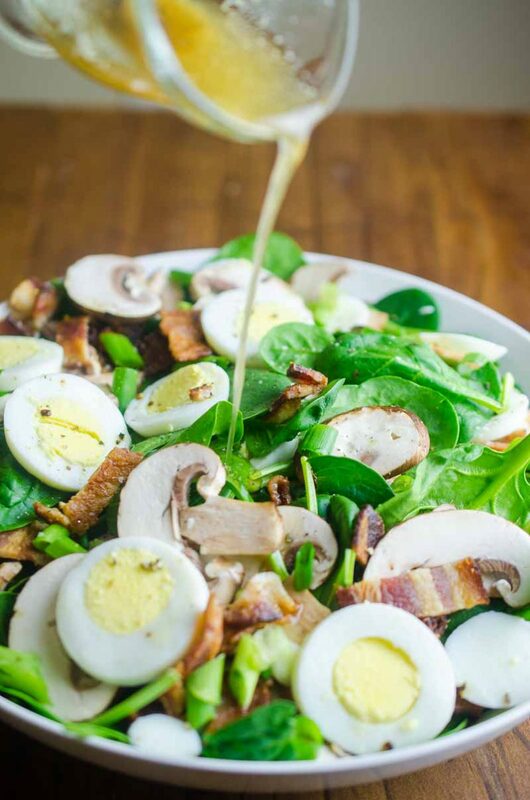 Fresh spinach tossed with mushrooms, crispy bacon, hard boiled eggs and tossed with a warm bacon dressing. If you, like me, are in the camp of “bacon makes everything better”, you are going to love this Spinach Salad. Not only does this salad have crispy bacon but it is also drizzled with bacon dressing. Yeah, bacon is all up in this spinach salad. Spinach Salad with Bacon Dressing has always been one of my favorite special occasion salads. I make it for date nights and holidays. And it is THE best salad to serve with steak. A lot of the food we come to love is food that was part of our childhood. This Spinach Salad with Bacon Dressing is the salad that my mom used to pull out for special occasions. She would even serve it with those regular dinners that she just wanted to make special. And how could it not make it special with spinach, eggs, bacon, green onions, mushrooms and warm bacon dressing. 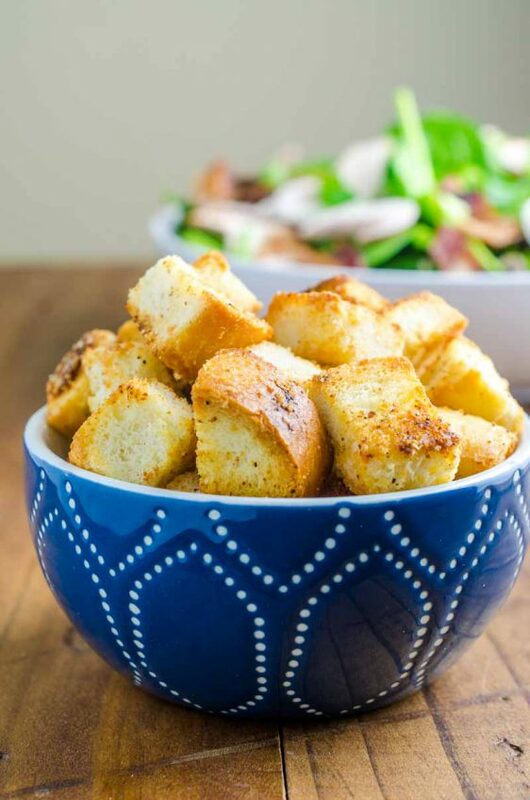 My favorite part of this salad has always been the dressing. I mean come on, it is bacon dressing. It is super easy to make and only requires 4 ingredients. 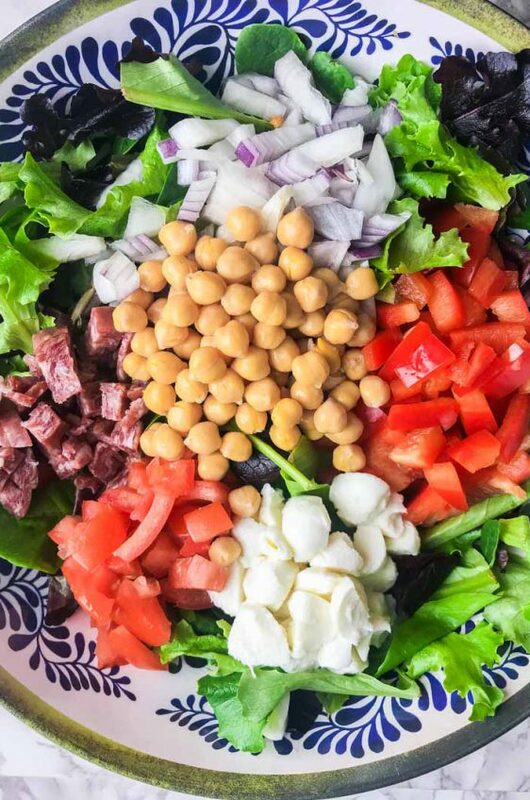 One thing that I learned from making this salad quite a few times is the key is to pour the dressing over the salad just before serving. That way the spinach slightly wilts but not too much. Seriously, guys, the dressing is perfection. 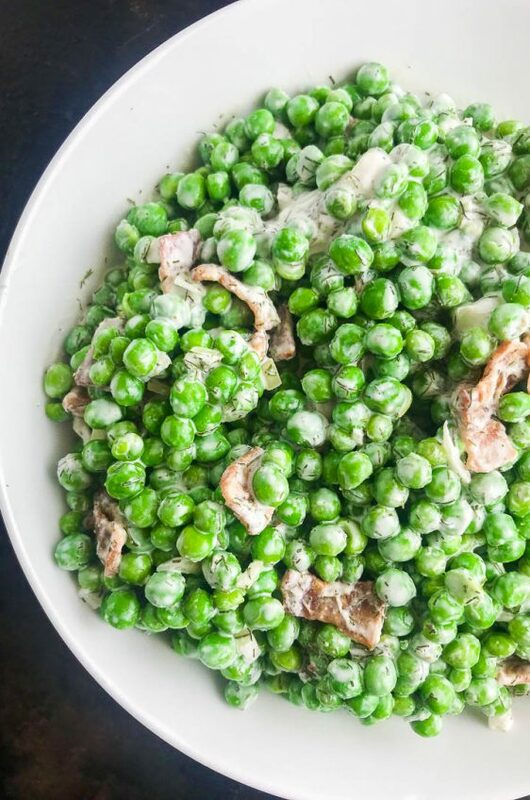 The amount of dressing that this recipe makes dresses the salad lightly. I chose to do that because, while I do like the salad a bit wilted, I also still like the crunch of the fresh spinach. If you like a bit more dressing on your salads, you could simply double the recipe. 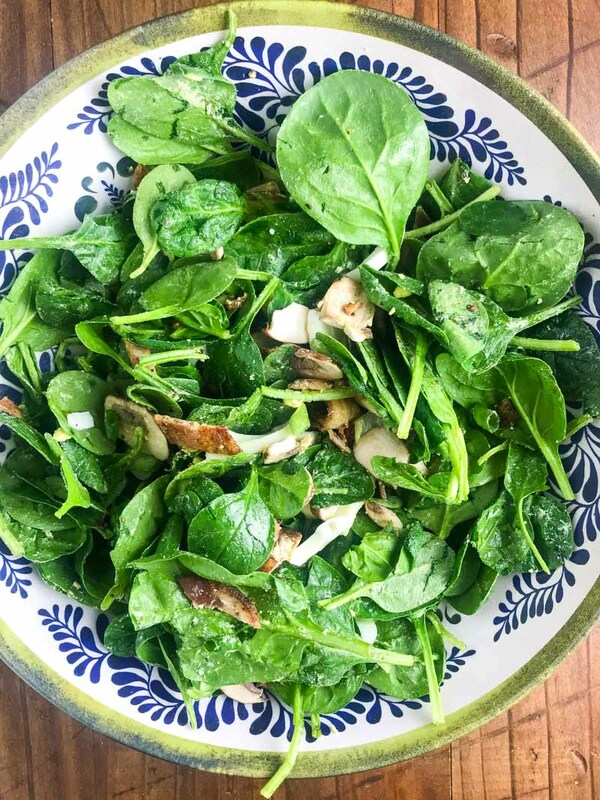 So the next time you’re looking to fancy up dinner just a bit, this Spinach Salad with Bacon Dressing is it! In a skillet cook the bacon until browned. Reserve 3 tablespoons bacon drippings. 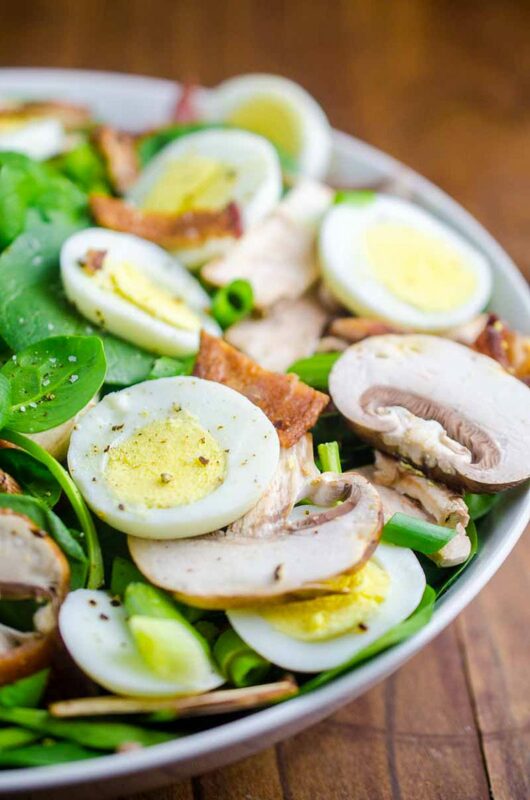 Combine spinach, eggs, mushrooms and green onions in a bowl. Sprinkle crisp bacon over the top. For the dressing, keep bacon drippings on low heat, stir in lemon juice and sugar. Continue cooking for 2 minutes. Just before serving pour the dressing over the salad and toss. Sprinkle with kosher salt and pepper if desired. Serve immediately. This is a must-make! I love how flavorful it looks! I love everything about this salad, and that bacon is just calling my name! This dressing looks so tasty! Now this is my kind of a salad!!! It looks fantastic!! You had me at bacon! 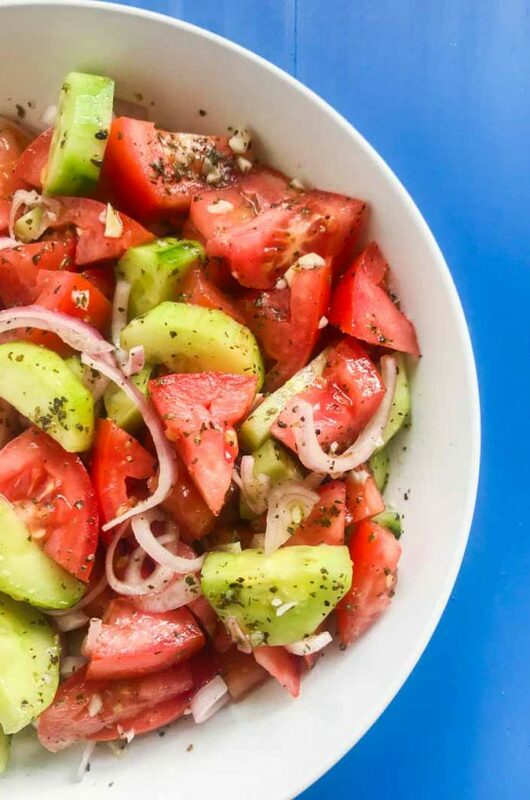 This salad looks mouthwateringly delicious! I love spinach salads! And that dressing sounds AMAZING!! 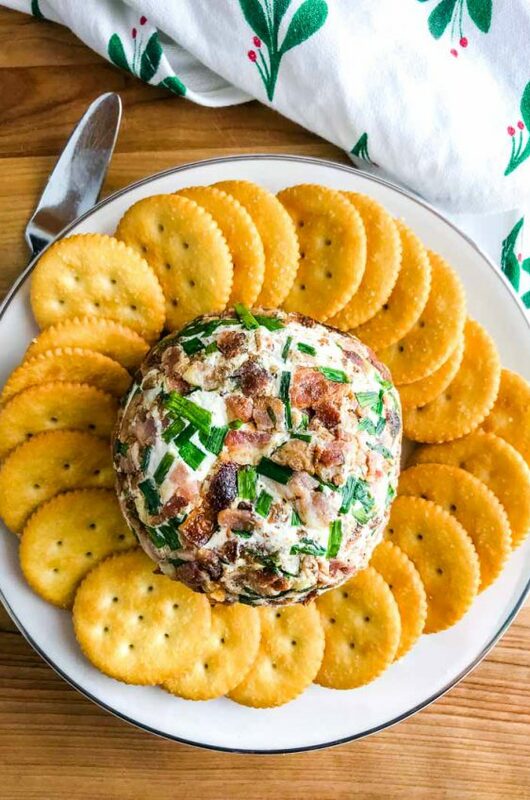 Spinach and bacon, two of our favorites. 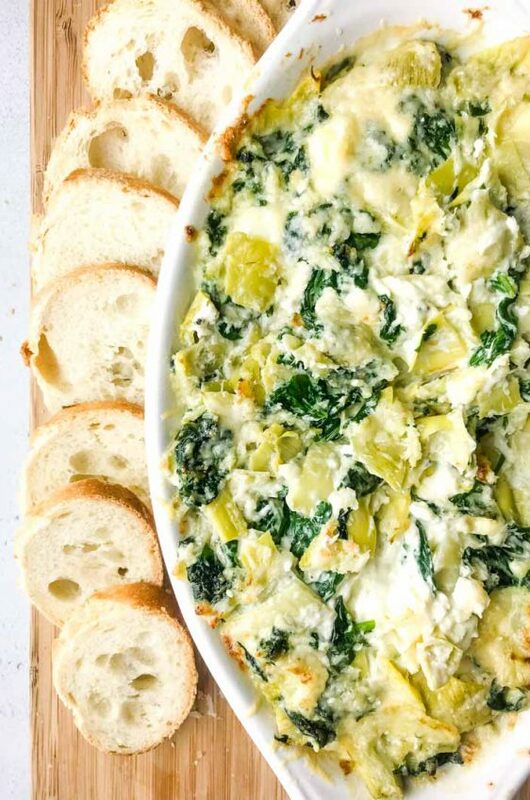 This is for sure on our culinary bucket list. It’s been ages since I’ve made a spinach salad. I need to try this! I love spinach salad and the dressing with a little lemon and sugar was so simple and delicious. I will make it like you did from now on. I love salads like this… and not just for special occasions. mmmmmmm…bacon dressing! Sounds fantastic. I believe bacon is one of the best ingredients in the culinary world :) The salad looks sooooo good!